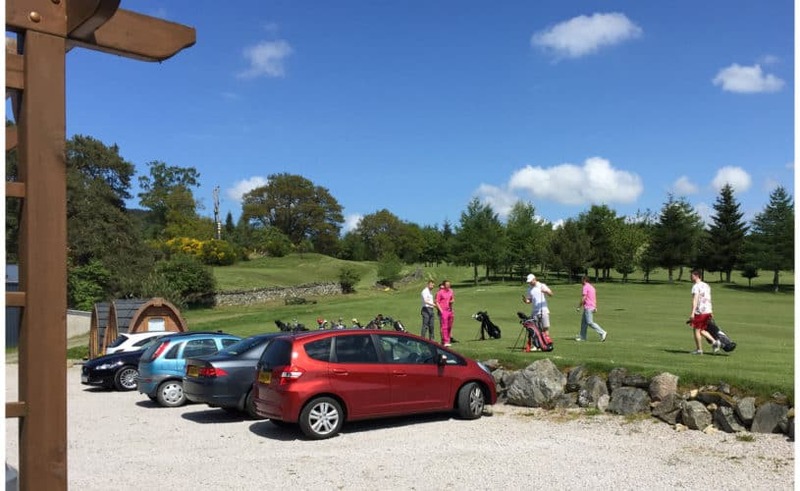 Bronze Tea/Coffee on arrival, 9 Holes Tiger, 9 Holes Pussycat, followed by BBQ or Golfer’s Supper £31 per person (£17 for non-golfers). 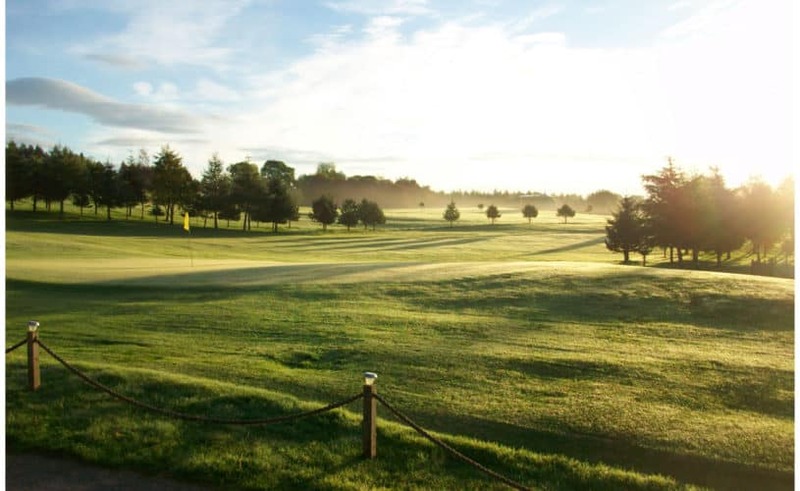 Silver Tea/Coffee and Bacon Roll Breakfast on arrival, 9 Holes Tiger, 9 Holes Pussycat, followed by BBQ or Golfer’s Supper £34 per person (£20 for non-golfers). Gold Tea/Coffee and Bacon Roll on arrival, 9 Holes Tiger, Sandwich Lunch, 9 Holes Pussycat, followed by BBQ or Golfer’s Supper. 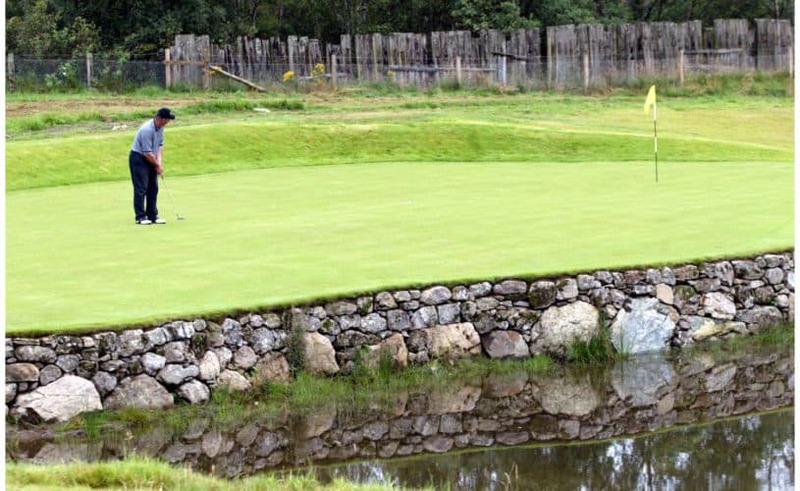 £38 per person (£23 for non-golfers). 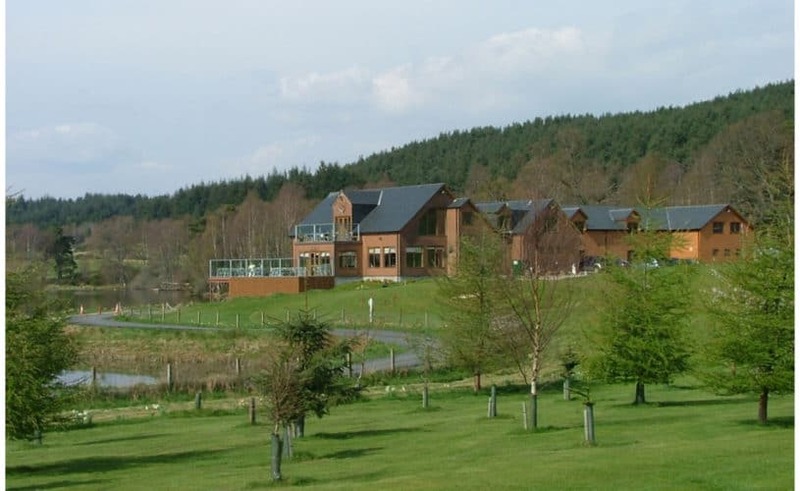 We also offer Golf Days as part of our exclusive ‘Corporate away-days and team-building weekends.’ These are bespoke events, tailor-made to your company’s requirements, and include exclusive use of the Loch of Aboyne Golf Course.